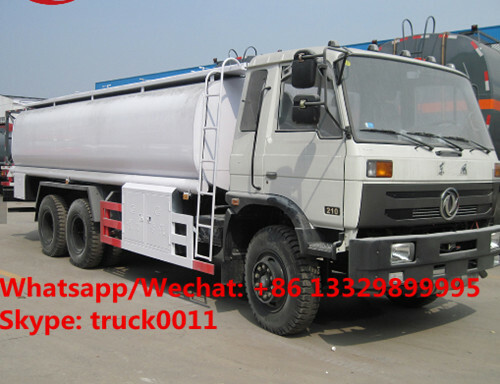 Oil tank truck also called fuel tank truck, fuel tanker truck, fuel oil delivery trucks, oil transport tanker truck, mobile refueling truck, oil fueling vehicles, oil bowser trucks, petrol/diesel carrying vehicles, fuel bowser truck, oil tank trailer, fuel tanker semi trailers, mobile oil tank trucks, etc.Our mobile refueling truck is very suitable for mobile oil or fuel service for vehicles use, equipped with refueling machine, flowrate mater, refueling gun with 15 meters oil rubber tube and other system, very convenient for mobile refueling petrol/gaoline, diesel and other oil products. 5. 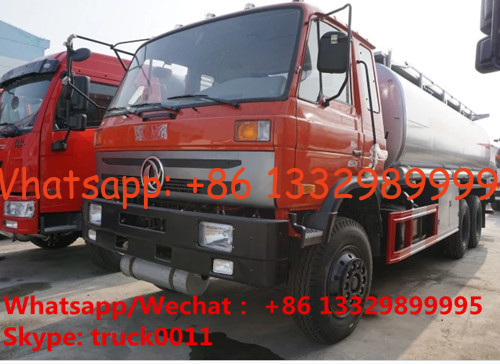 SHACMAN 4x2 / 4x4, LHD / RHD 6 wheels fuel tanker truck sale. 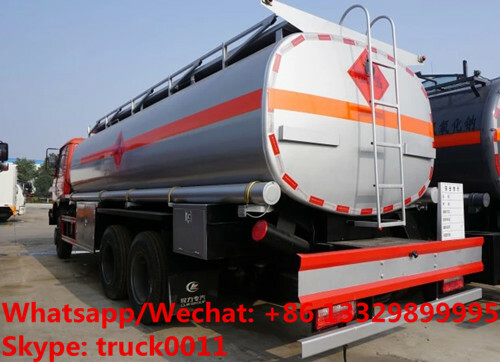 If you're interested in our fuel tank trucks, please send email to szhj9999@163.com or talk to Anita by Whatsapp/Wechat: +86 13329899995. More pictures of DONGFENG 210hp 25CBM diesel fuel tank truck oil tanker lorry manufactured by Chengli Special Automobile Co., Ltd. as below.